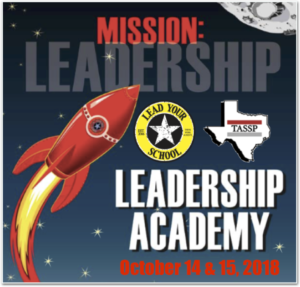 The LYS / TASSP Leadership Academy starts tomorrow. It doesn’t matter if you get there by foot, bike, car, train or plane… Get there! Forgot to register? Pretend like you did and just show up. We’ll find a seat for you.